Seems like a good RPG to get. PS Vita version not being localized. NIS America will release Metal Max Xeno for PlayStation 4 in North America and Europe this fall for $39.99, the company announced. It will have Japanese audio with English text. A $59.99 limited edition including a copy of the game, Iron Base pin, original soundtrack, official art book, and collector’s box is available for pre-order now on the NIS America Online Store. 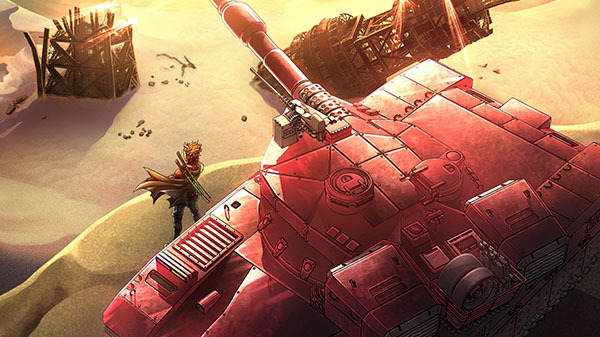 Metal Max Xeno is due out for PlayStation 4 and PS Vita on April 19 in Japan.